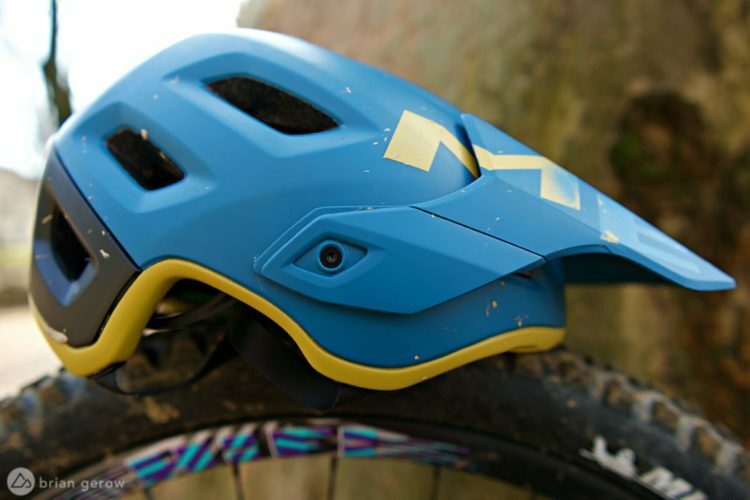 The Pike’s visor is adjustable by about 1.5cm up and down, held in place by three finger-tight bolts. 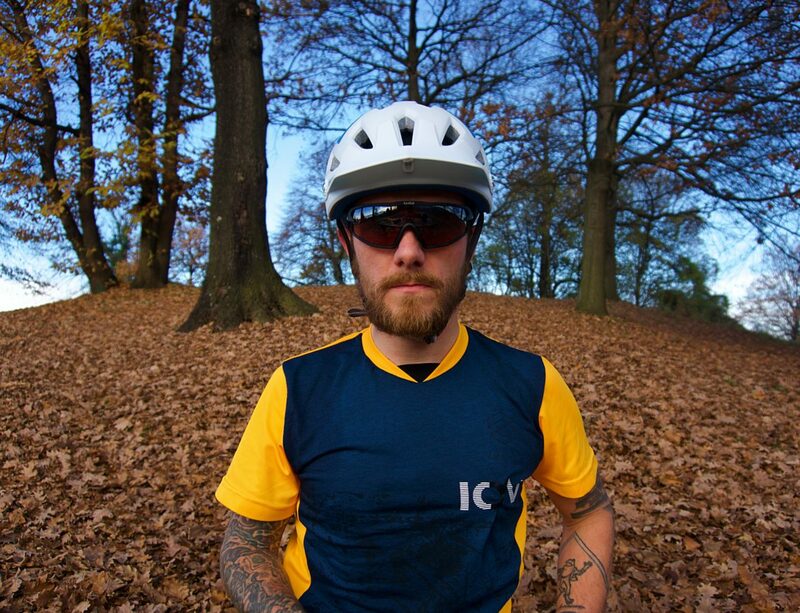 There is enough space below the visor for a goggle strap, but not goggle lenses. You can spin your goggles to the rear and store them on the helmet. 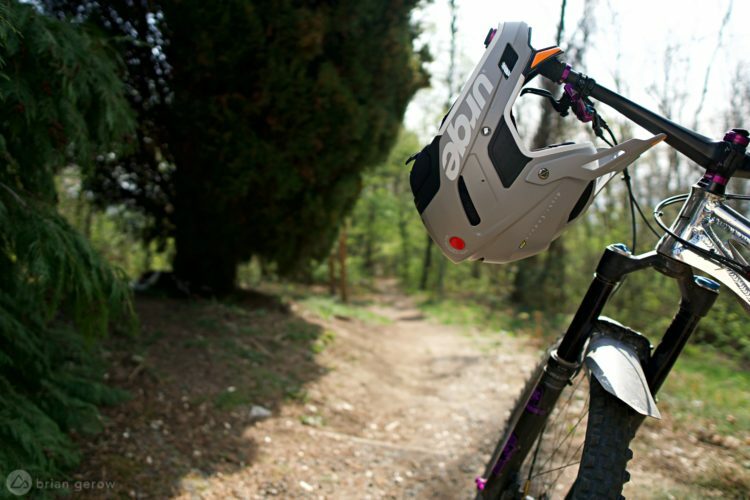 With an immediately recognizable name, a handful of sweet features, and unprecedented adjustability, Oneal’s Pike half-shell mountain bike helmet is well prepared for your trails. 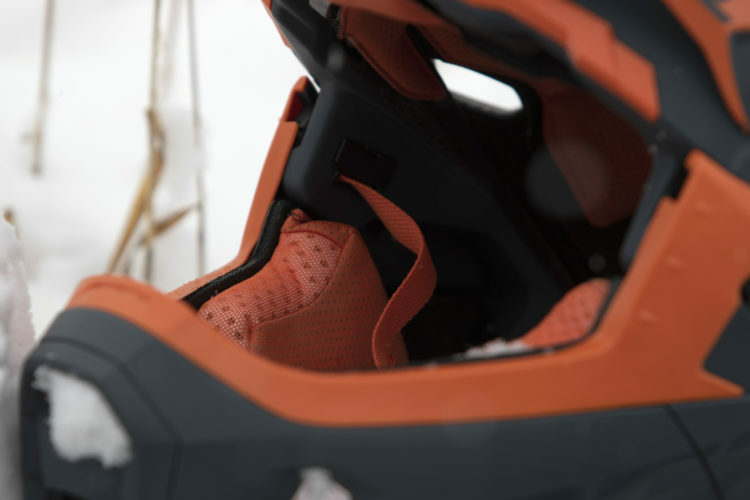 The lower foam layer is covered in plastic, making it washable and keeping it free of dents. 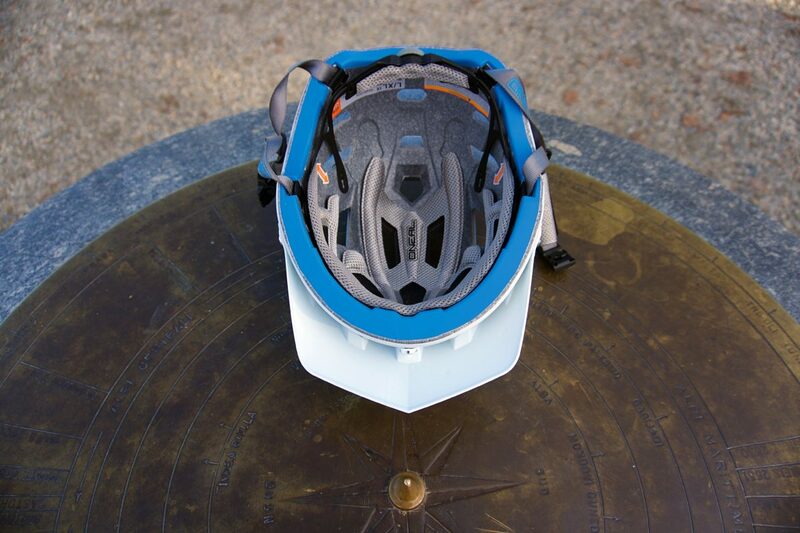 The rear circumference-adjuster can be moved up and down, allowing you to change the angle of the helmet to better suit your cranial shape. Not all helmets include this feature, and I was happy to make use of it. 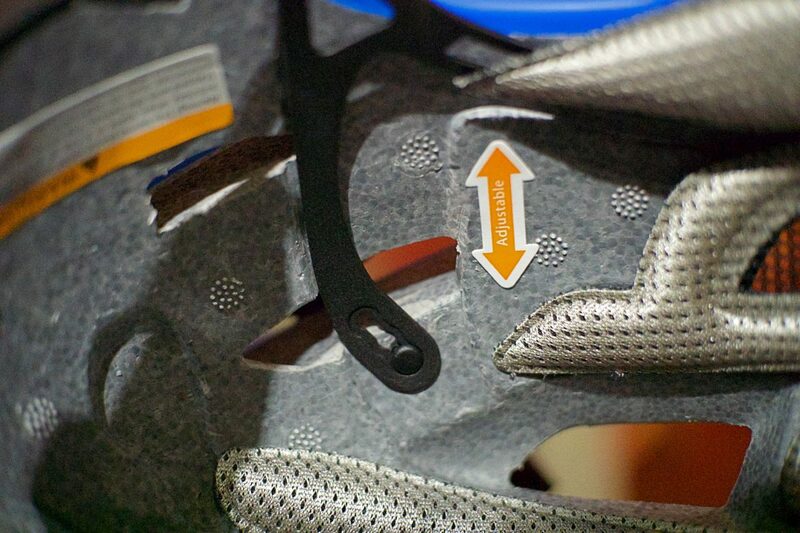 The helmet’s angle is adjustable via these three positions. The O’Neal Pike helmet closes with the same Fidlock single-handed system as their full-face helmets, which I have really appreciated on colder days while wearing thick mitts. 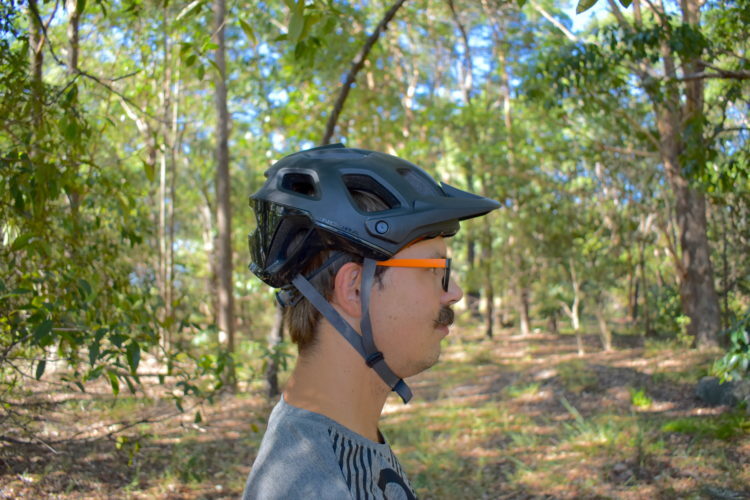 I don’t plan to throw myself down anything I haven’t already ridden in a half-shell helmet, so I am not looking for the same uber tight fit metric as a full face helmet. With the helmet’s adjuster wide open the Pike fits fantastically well. 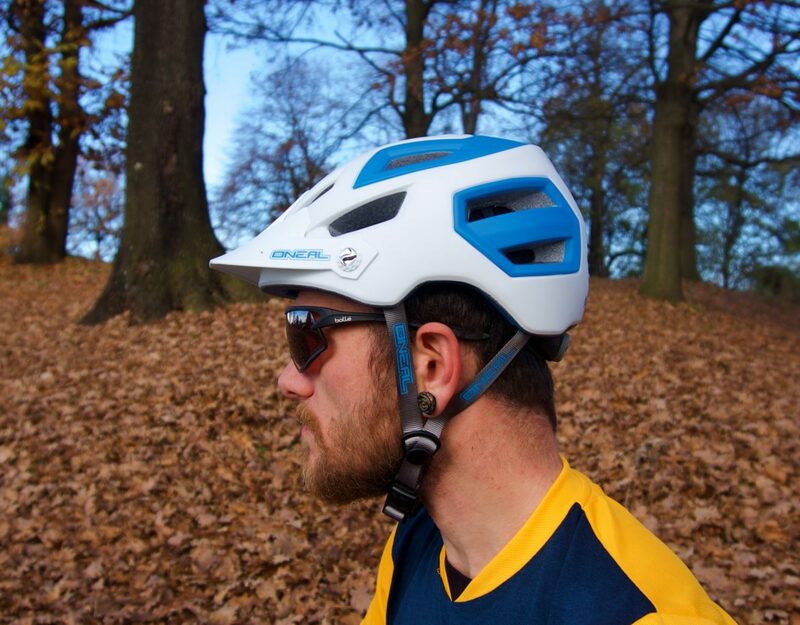 There are no gaps between my head and the padding, and the helmet stays in place with aplomb. 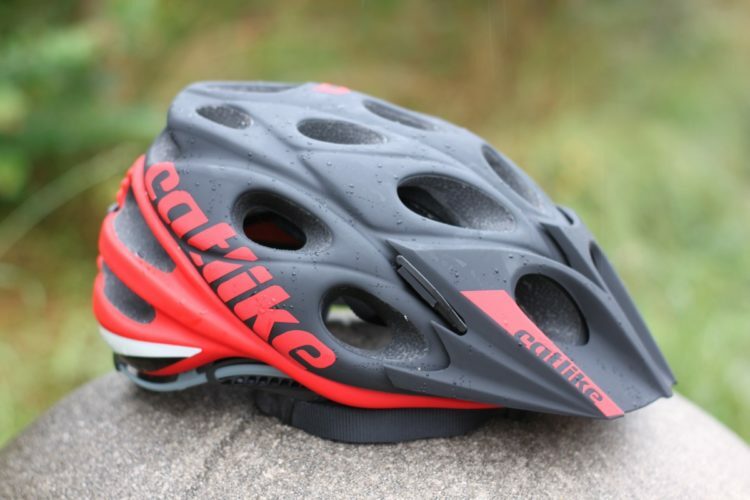 Considering the fit and features of the Pike, I’d say that €99 is better than a fair price. 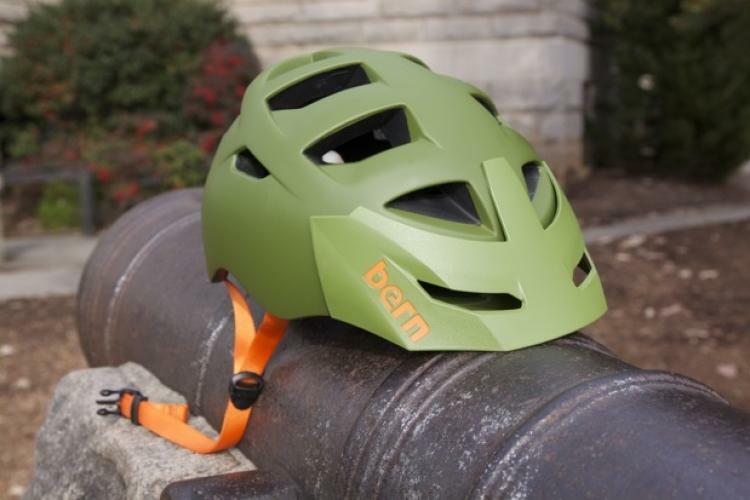 Thanks to O’Neal for sending this lid along for review.